You might be looking for a simple practice that can help you find more balance... physically, emotionally, mentally, and spiritually. In The Qigong Global Summit, some of the world's foremost Qigong teachers — including Master Mantak Chia, Daisy Lee, Lee Holden, Dr. Effie Chow, Dr. Roger Jahnke, Master Mingtong Gu, Pedram Shojai, Sifu Ama Lia Wai Ching Lee, Robert Peng, and others — show you simple yet powerful practices to cultivate abundant Qi flow for your health, healing, and daily life. 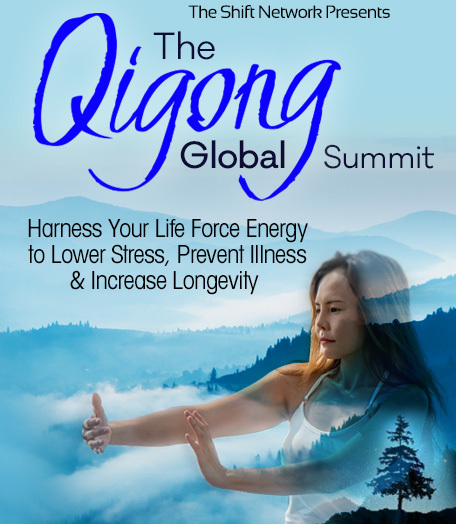 These Qigong teachers, masters, and doctors in the first-ever Qigong Global Summit share insights into the practices of Qigong, Tai Chi, Martial Arts, and Traditional Chinese Medicine — as well as how Qi is the foundation of all of these ancient arts, and more. 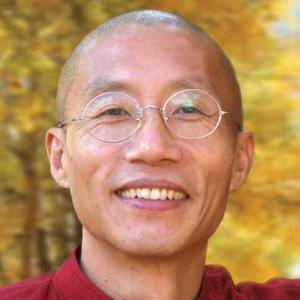 Through beautiful, high-quality video, they illuminate both the philosophical and practical components of working with Qi — and offer simple practices you can use right away. Our highly esteemed teachers offer their wisdom on how to discover your inner healing potential, and perspectives on how to flow with the challenges of daily life. The original ancient Chinese Taoists — scientists of the subtle energy body — studied and worked with the circulation of life force energy through coordinated flowing movements, deep rhythmic breathing, and meditation. Over several thousand years, they tried innumerable ways of working with the body’s subtle fields of energy and only kept the techniques that delivered results such as increased health, happiness, awareness, serenity, longevity, and more. Because of the methods those masters perfected, today’s Qigong practitioners (including, we hope, YOU!) have the tools to focus their energy and successfully shift stagnant and blocked patterns in the body, “recharge” areas depleted of Qi, and activate your body’s self-healing powers — in effect erasing dense energy that can persist for decades due to trauma and everyday stressors. By practicing even a small bit of what you'll learn in this summit, you’ll experience a greater flow of energy throughout your system. You may even see significant progress in healing longstanding health issues. 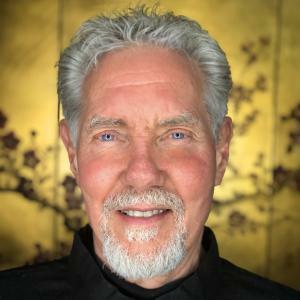 In The Qigong Global Summit, you’ll pick up essential daily practices to help you cultivate abundant Qi flow for your health, healing, and daily life. And if you're already experiencing the benefits of Qigong, Tai Chi, Martial Arts, acupuncture, and Chinese herbal medicine, you’ll discover new opportunities to refine your current practice. 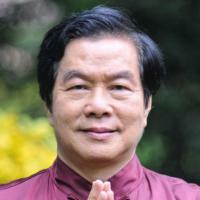 Understand the primary fundamentals of Qigong with Master Mantak Chia. 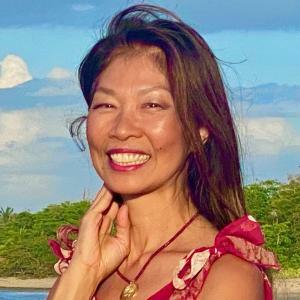 Find out how to fit essential self-care practices — such as Radiant Lotus Qigong — in your fast-paced life with Daisy Lee. 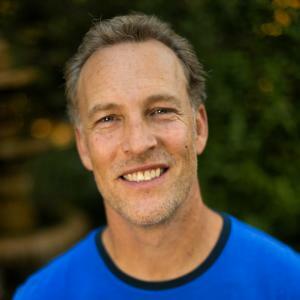 Take a deep dive into the ancient wisdom of Qigong (the art of effortless power)... and why it's so effective in helping us face the stress of modern times with Lee Holden. 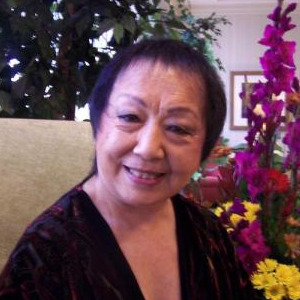 Gain an understanding of traditional Chinese culture as Dr. Effie Chow focuses on bringing Qigong and chinese medicine into the future — a new path that merges all the alternative practices into the mainstream. Experience relief from PTSD while also enjoying the medical benefits of Qigong with Dr. Roger Jahnke. Allow yourself to be guided through the steps to better health through mindful movement, sound healing, and visualization to achieve healing and joy through Master Mingtong Gu’s Wisdom Healing Qigong. How do you practice the powerful medicine of Qigong within the constraints of a normal life? 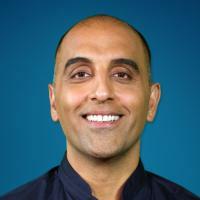 Tap into the secrets of becoming an “urban monk” with Pedram Shojai. Discover how the practice of Qigong can increase your longevity with Sifu Ama Lia Wai Ching Lee. Discover simple practices that will help you take better energetic care of your body, mind, and emotions — bringing you a true experience of harmony, balance, and reconnection with yourself, nature, family, and community. 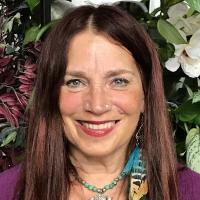 You’ll learn how to support and nourish your body, mind, and spirit as you work with principles of energetic healing that address underlying issues that contribute to disease, imbalance, and disharmony. And you're in good hands with summit host Sharron Rose, a filmmaker, choreographer, composer, author, teacher, and performer who has spent the past 40 years working in the fields of education and the arts to investigate, integrate, and impart the knowledge and wisdom of ancient and traditional cultures throughout the world. 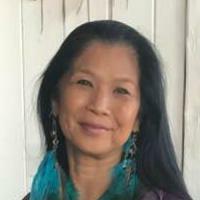 Sharron is the director and producer of the forthcoming documentary series Quantum Qi: The Taoist Art of Nurturing Life.